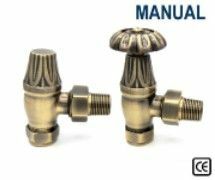 Manual Cast Iron Radiator Valves are a little bit cheaper than Thermostatic valves and tend to have a slightly longer lifespan. 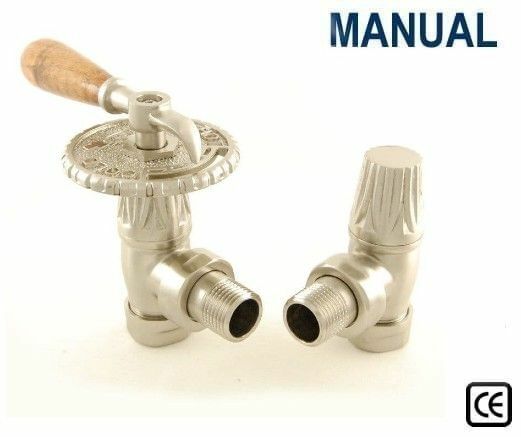 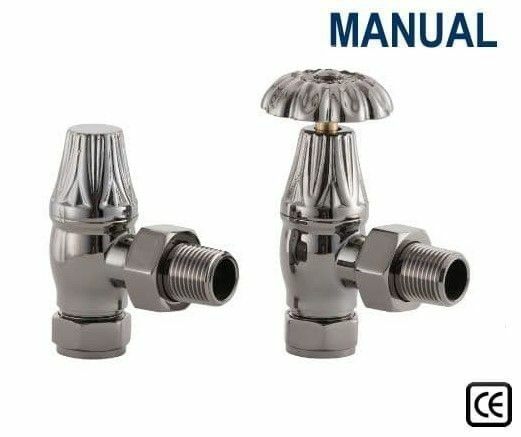 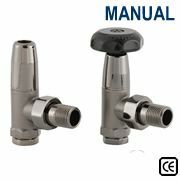 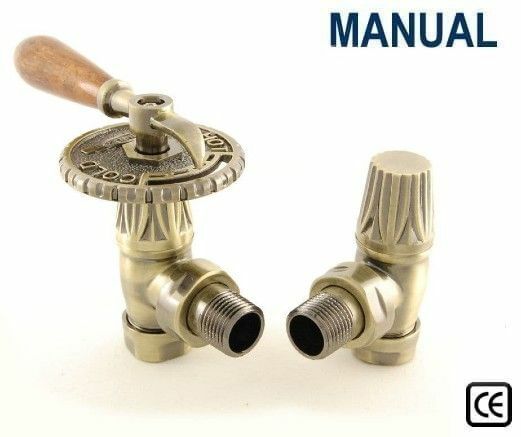 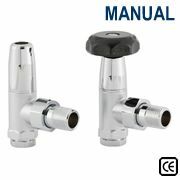 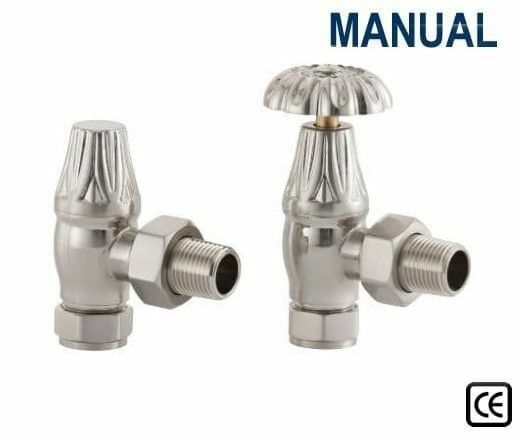 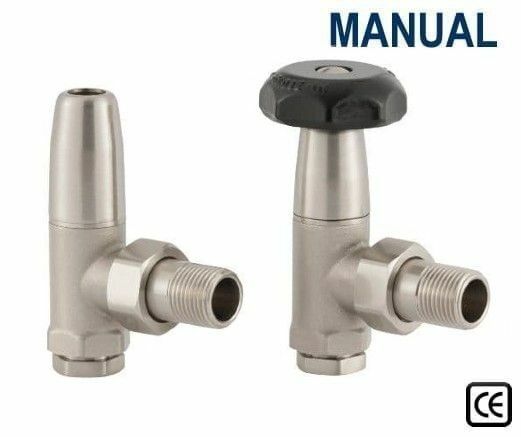 Manual Valves can be fully turned off and have to be turned on to the required heating output. 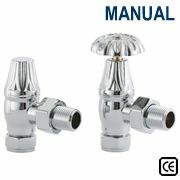 Therefore they are often employed in areas where they are perminantly left on. 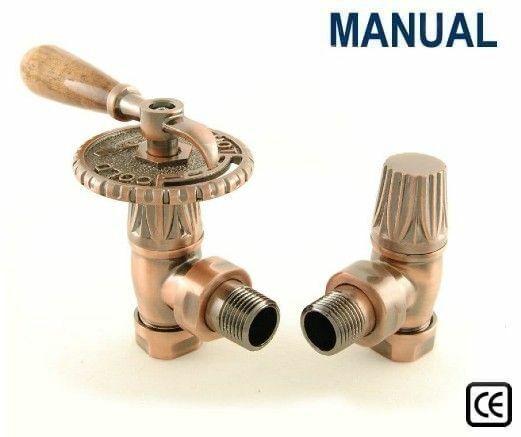 However, great caution should be used when using a manual valve and they should not be used where there is any potential for a radiator to experience single digit temperatures. 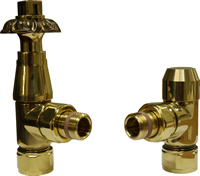 If a cast iron radiator is allowed to freeze, castings can crack and buckle rendering them beyond repair.